Paramedics in townships and counties surrounding Ottawa say they've reached a tentative agreement with their big city counterparts that could see their ambulances rushing to calls in the capital far less frequently, and only for the most critical cases. 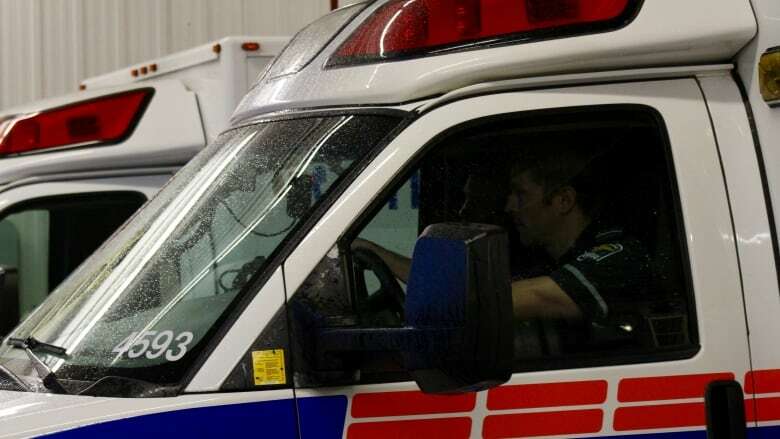 Paramedics in townships and counties surrounding Ottawa say they've reached a tentative agreement with their big city counterparts that could see their ambulances rushing to calls in the capital far less frequently. Representatives from three rural paramedic services reached the deal with Ottawa's new paramedic chief, Myles Cassidy, when they sat down together in late July. Under the propsed deal, paramedics from Renfrew County, Prescott-Russell and Cornwall will only respond to calls from Ottawa if patients are in cardiac arrest or unconscious, according to Renfrew paramedic Chief Mike Nolan. In serious cases involving a major collision or similar emergency, Ottawa paramedics will have to call the other services directly to request backup. It will be up to those services to decide whether they can spare the resources to help out, Nolan said. 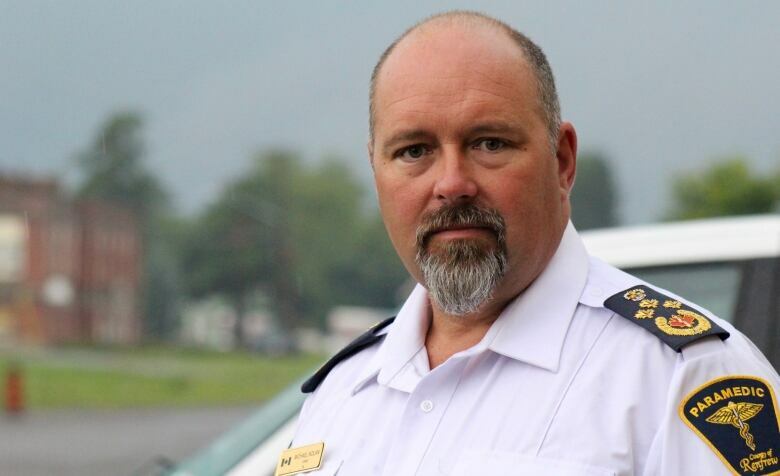 He estimates the new deal will dramatically reduce the number of times Renfrew paramedics respond to calls from Ottawa: from 370 in 2016 to about 15 per year. Under the old system, paramedics from neighbouring districts would be deployed to Ottawa if their ambulances were closest to the scene, or if there were no other ambulances available in Ottawa. Sometimes they were called in to deal with relatively minor injuries. 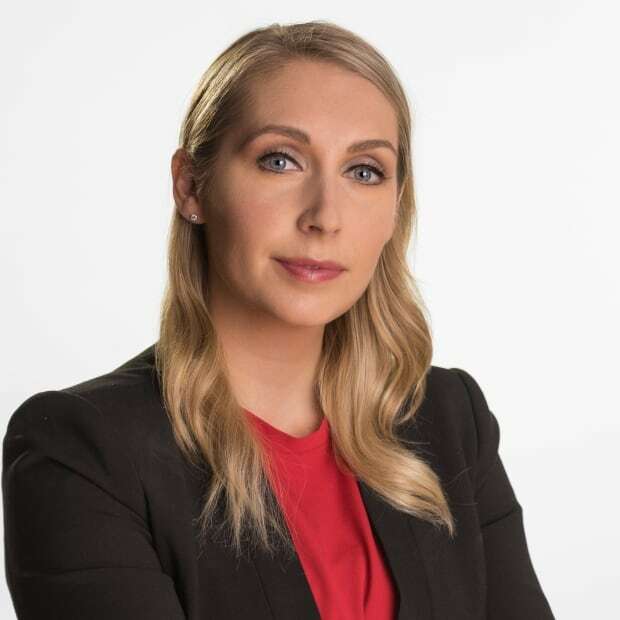 "We are very pleased this agreement spells out that we will only respond to the most critical calls for one another," Nolan said. The respective councils of the three rural areas will discuss the agreement this week. It follows complaints from Ottawa's neighbouring municipalities that the capital relies too heavily on their paramedic services. Rural paramedics complained the practice was costly and perhaps even dangerous, as it sometimes left their own residents without first responders nearby. In one case, an Embrun mother watched helplessly as her baby boy's lips turned blue while they waited for an ambulance that had been diverted to Ottawa. Rural paramedics became more frustrated because they treated or transported many patients in Ottawa who weren't in serious condition. In some cases rural paramedics raced into the city to deal with broken bones and bloody noses, Nolan said. "To be sent from the town of Renfrew to the Rideau Centre in the middle of the night because Ottawa doesn't have the resources available, I don't think that seems right to anybody," he said. 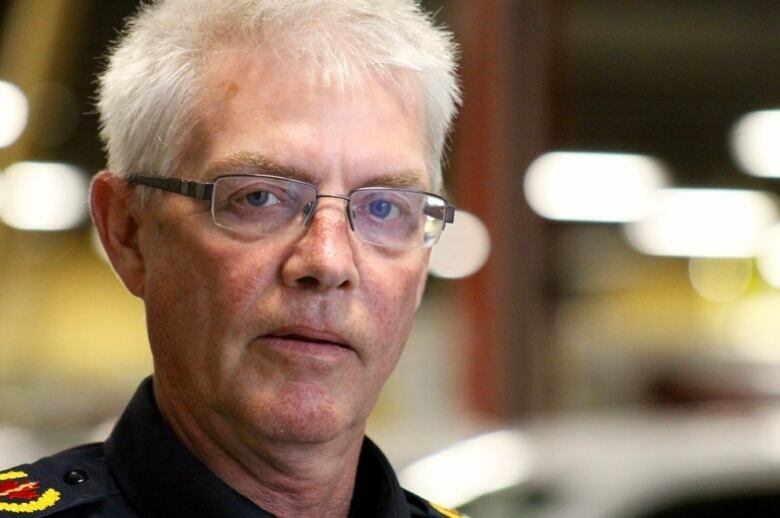 According to Michel Chrétien, Prescott-Russell's director of emergency services, the paramedic services decided to come up with their own agreement because the province was too slow to respond to their concerns. "We're probably the worst-case scenario in the province," he said. "It's just that there's volume in Ottawa, [so] they don't have capacity to respond. And because of the way the system is set up we have to respond. That's unfair to us." Myles Cassidy oversaw emergency services in Cornwall before being hired as Ottawa's paramedic chief in June. The job gives him delegated authority to enter into the agreement without bringing it to city council, he said. "As we move forward, residents of each municipality should receive the paramedic service from the municipality in which they live," he said. The deal will help rural municipalities more than it will impact Ottawa, which receives about 137,000 calls per year, Cassidy said. If the various councils approve the agreement, it still needs the approval of Ontario's Ministry of Health and Long-Term Care. The goal is to have the new system in place by Oct. 1.